The company reportedly will increase its "broadcast TV" fee for its Spectrum service from $9.95 to $11.99 on March 1. Charter Communications is raising rates again on its Spectrum cable service, only four months after a previous increase, according to a report. Ars Technica, a website covering tech news, says the company will increase its "broadcast TV" fee from $9.95 to $11.99 on March 1. In November, it was increased by $1. According to Charter's website, the broadcast fee reflects the money it must pay local stations to carry their signals to cable customers. 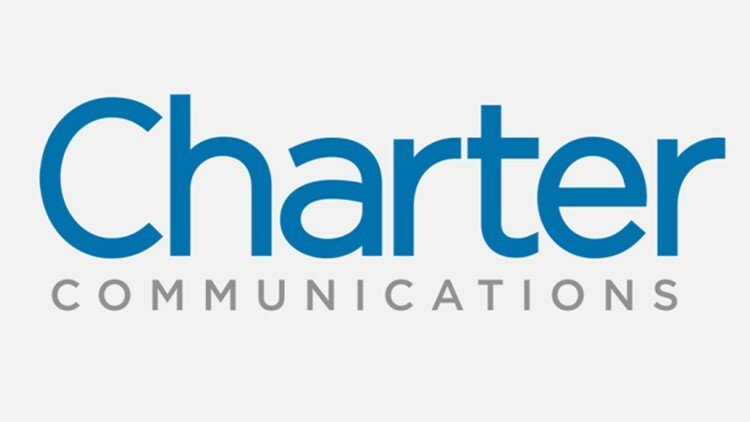 "Broadcast stations have the option of requiring us to carry their stations for no monthly fee, or opting to negotiate a charge for the right to carry their station," Charter says. "It sounds confusing, but the laws leave few options for companies like us." The November increase was part of a series of other increases that added an additional $7.61 a month to many customers' bills. Ars Technica says a Charter spokesperson confirmed the March 1 change. 10News has reached out to Charter for comment on the matter but has not heard back.